the tidelines of the Pacific Northwest. in-studio on Orcas Island, Washington. a hint of magic in-between. 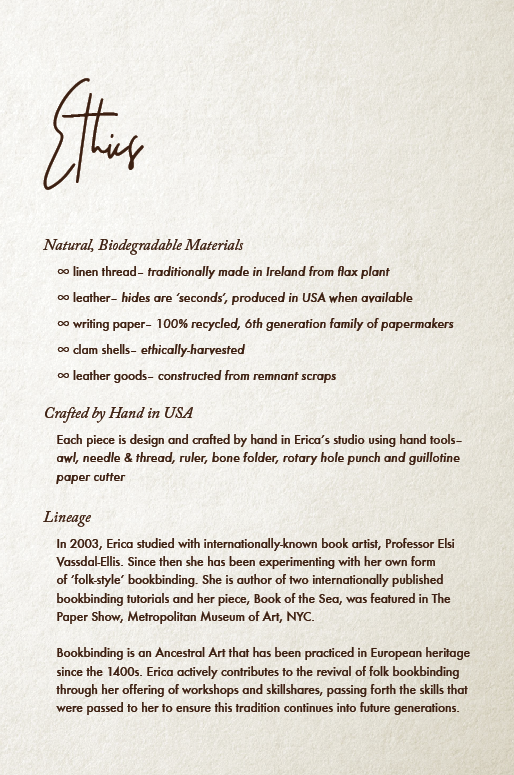 LoomBound launched in 2015 as a book arts collaborative between Erica Ekrem and fellow bookbinder, Jane Gray. They had found each other on the same island operating separate binderies, and rather than root from a place of competition, they chose to combine their creative forces. Their synergy was fruitful and they designed a collection of journals with weaving along the spines as an offering of beauty. 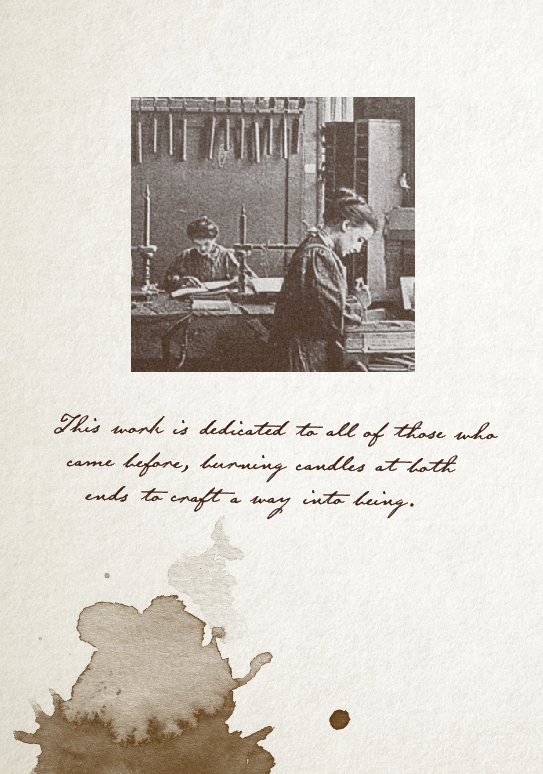 Now, with Jane focusing on University studies, Erica is carrying forth the flowering of their work as a solo project.